She is a woman on the run. Pain, loneliness, and terror are what she is leaving. Where she is headed doesn't matter as long as it's away from the hell her life has become. 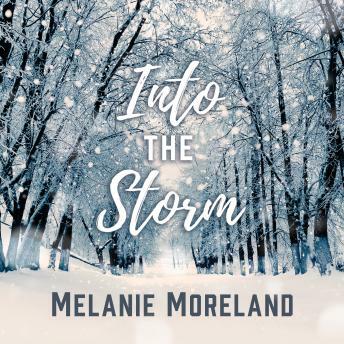 Trapped by the storm and isolated from the outside world, they slowly open up, learning to trust and love, until the world once again shows up, threatening the fragile peace of their newly discovered world, and tearing them apart. Will they overcome both the mental and physical elements that keep them apart, to find their way back to one another?